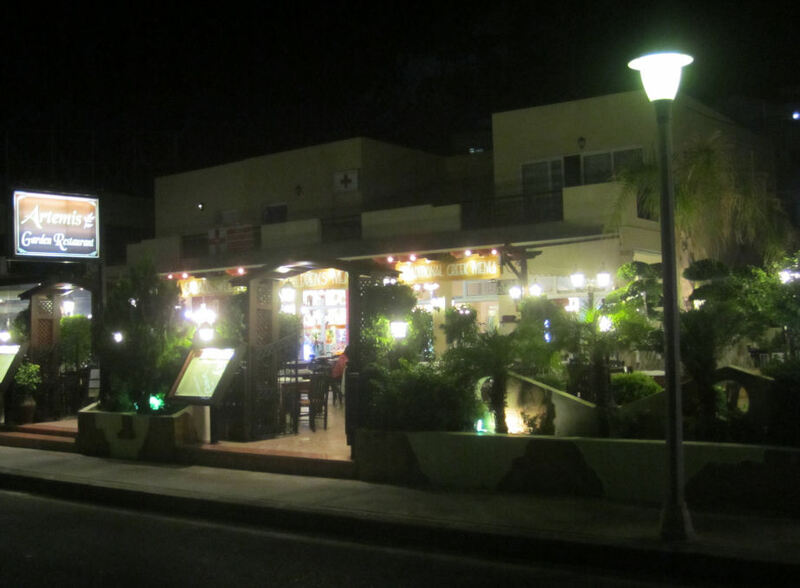 Located on the Main Street, Artemis is a busy and thriving well established restaurant. 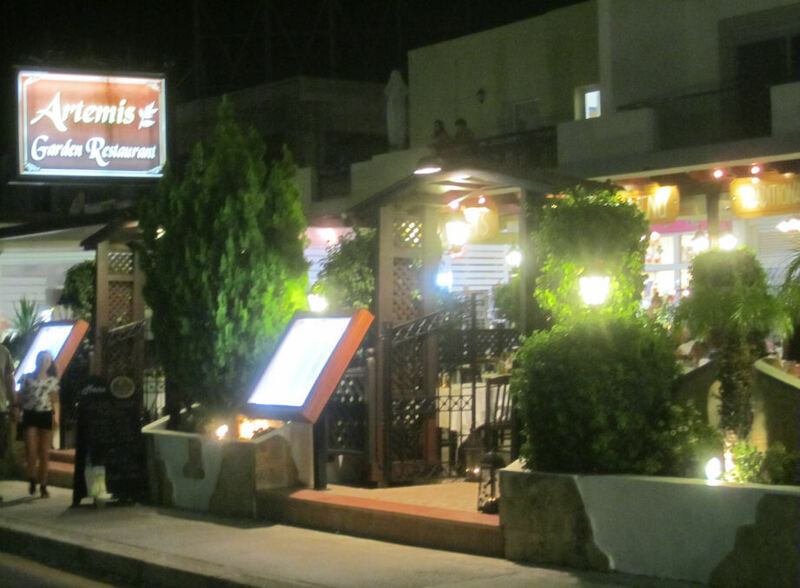 The Artemis Garden is one of the most popular restaurants in Pefkos. Although this restaurant has a larger than average number of tables, it's often almost full. Scoring highly both for high quality tasty food, and also for excellent value, Artemis gets some really good reviews. We recommend the Mixed Greek Plate. We've "Test Purchased" this restaurant numerous times and never been disappointed. If Artemis is a favourite of yours, give them a vote in Best in Pefkos 2017.